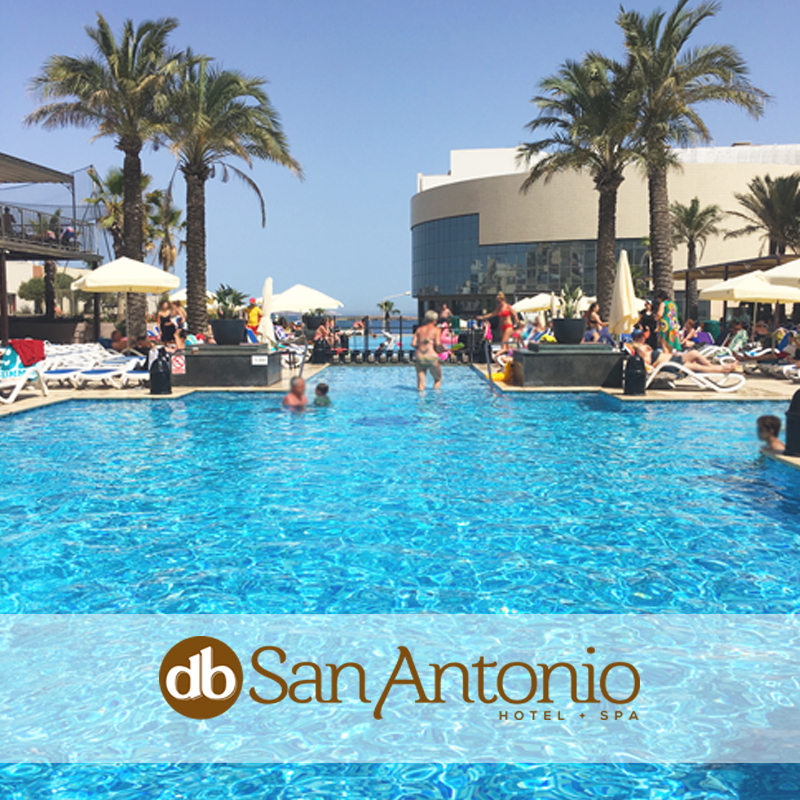 Enjoy an All-Inclusive day by the pool in the stunning surroundings of the db San Antonio Hotel + Spa! Enjoy a lavish All-Inclusive Breakfast, Lunch and Afternoon Snacks and do not forget that all drinks and house spirits by the pool are included in the below price. Advance booking is required by calling 2350 2501.